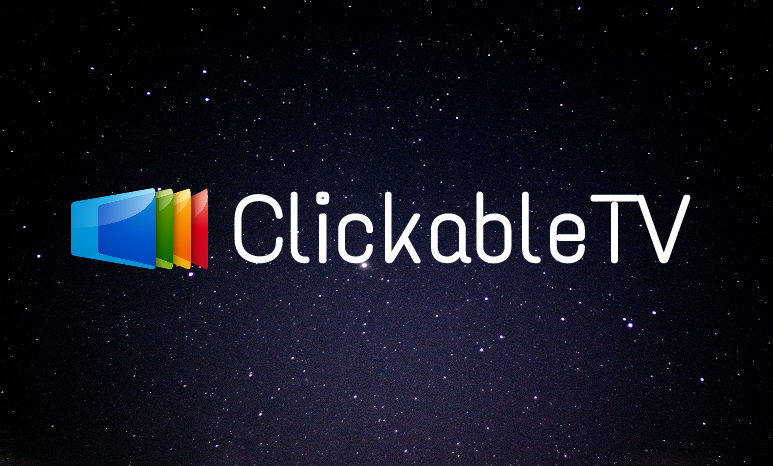 ClickableTV™ turns live and DVR ad-supported premium TV into a pay per click medium. Viewers can use their tokens’ stored value, discounts, rebates, or other payment methods to purchase products or services associated with their tokens from Across Platforms’ ClickableTV platform. Across Platforms, Inc. d/b/a LifehacksDRTV™ was founded 2010 and has $3.7 million in billings to date. Tokens purchased with USD can be redeemed for any remaining stored value immediately after purchase, or if purchased with published cryptocurrencies, starting April 2019. 100% of tokens to be used for stored value for token holders. No employees, advisors, or contractors receive tokens. Creates stored value that may be applied against the purchase price of goods or services associated with a token at the ClickableTV platform, or redeemed from Across Platforms. These redemptions may begin after the date of the purchase of tokens paid for with USD or, in the case of tokens purchased with published cryptocurrencies, after August 1, 2019. At the present time there are no TV advertising blockchain solutions that tie tokens to discounts and rebates. Awarded four United States patents with more expected, ( and also a UK patent), for inventions related to across platform, broadcast TV advertising, and clickable television. Ten additional patent applications still pending in TV space. Three patent applications filed for the ClickableTV technology. Publisher of “Subchannel Report” which is the television industry’s only newsletter that tracks the growth in networks deployed by broadcast television. Reaches approx. 29,000 different people in the TV, investment, advertising, and trade press each week. Published commentator in trade magazines (200+ articles) on the subject of the digital transition and new revenue opportunities for broadcast and cable. 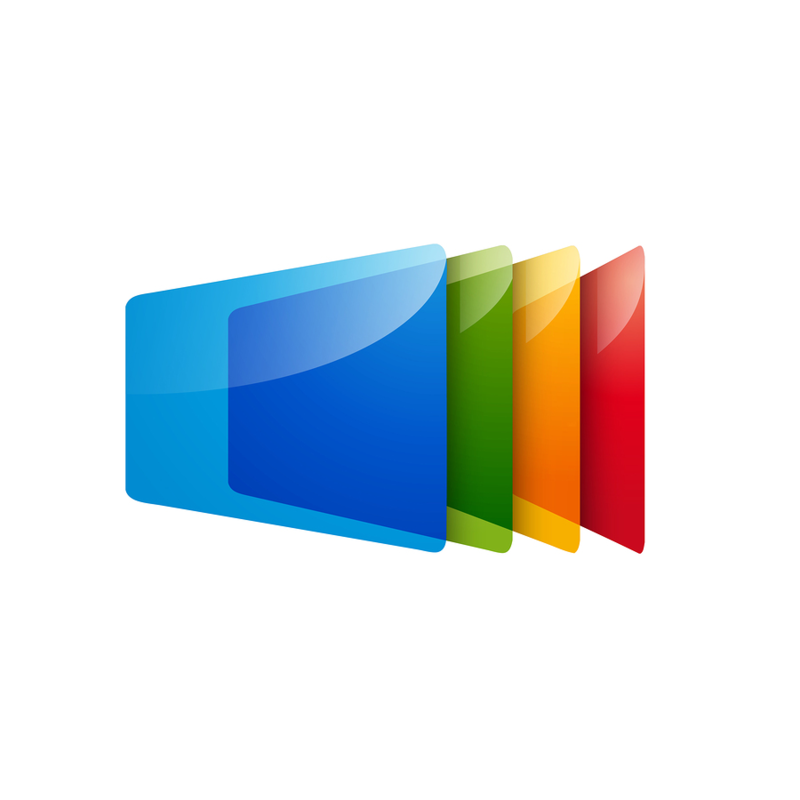 Previous company, Backchannelmed, founded, invented, and developed Backchannelmedia and its interactive TV technologies. Filed and awarded multiple patents in the interactive television space (portfolio ultimately sold to a Japanese corporation for $1 million). Billed $38 Million over the life of the business. Raised $26 Million in outside investment during the recession. Launched over-the-air broadcast interactive TV trial to 100 homes on May 1, 2008 in Boston, Manchester NH, Providence, and Hartford. Deployment agreements secured with approx. 100 U.S. television stations. Technology launched on Knology cable systems in the South with major broadcast group partners. 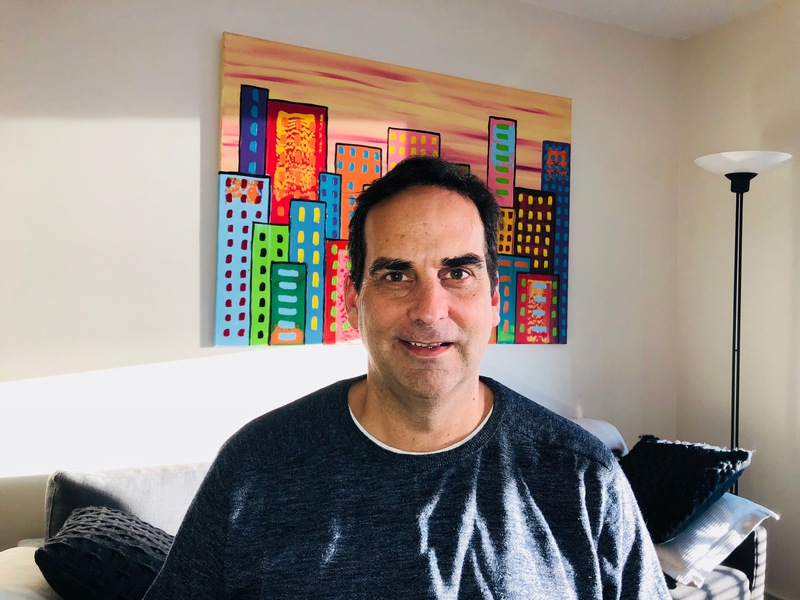 Profiled in feature articles in BusinessWeek, New York Times, Boston Globe, Advertising Age, Boston Herald and about 150 to 300 additional publications. TV news media coverage in Boston, Montgomery, and Providence. Visit clickabletv.io for more info. Everything in this listing is hype/scam and the info links all dead. No 27.5 million VC investment and no clickable video patent exists.